Repair corrupted Transcend Jetflash 300 USB flash drive .Download JetFlash 300 Online Recovery tools and recover your lost data now . JetFlash Online Recovery software is a repair tool designed for Transcend JetFlash USB flash drives.This format tool can repair your Transcend Jetflash drive when it is no longer recognized by your computer or not working properly. 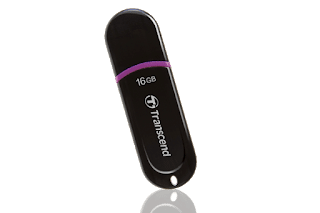 Transcend JetFlash Online recovery tool provides the initial help by restoring your flash drive to its factory default settings. 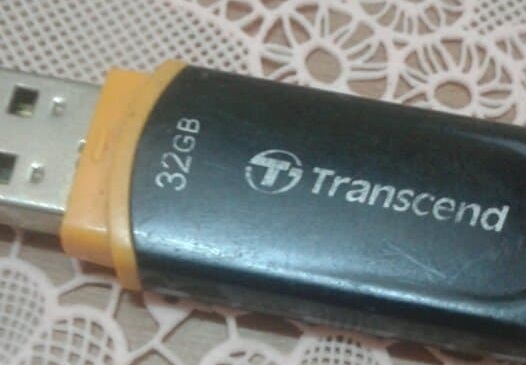 This is his Transcend Jetflash 300 USB flash disk , see the photos below . The USB flash drive is Transcend 32GB with Chip vendor Alcor Micro and Controller Part Number SC908SN/AU6989SN .We tried Transcend OnLineRecovery_v1.2 and successfully update the flash drive firmware and repair the flash drive . JetFlash Online Recovery tool support format Transcend JetFlash 300 and 330 USB pen drive .Transcend JF300 USB Flash Memory Stick formatter support Microsoft Windows 7,Windows 8 ,Windows 8.1 ,Windows 10 .There is also version for MAC (RecoveRx_v2.2.dmg ).I put other Transcend Jetflash USB format tools that maybe help to fix your corrupted flash drive if this software not work. Download Transcend JetFlash 300 USB Format tools . Setup Recovery tool on your computer . 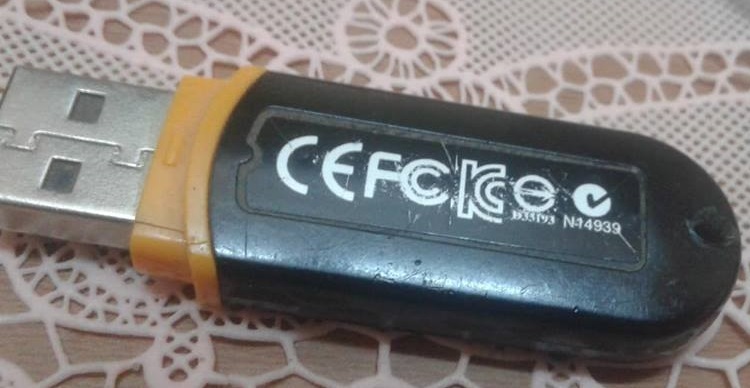 Plug in corrupted Transcend flash disk to your PC . There is software for recovery lost files (RecoveRx_Win_v3.8.0_setup ) . If you want to fix and recover data in the same time .The other software for full format so all data inside the flash disk will be fully erased . Click Start to updating the Transcend flash drive firmware .